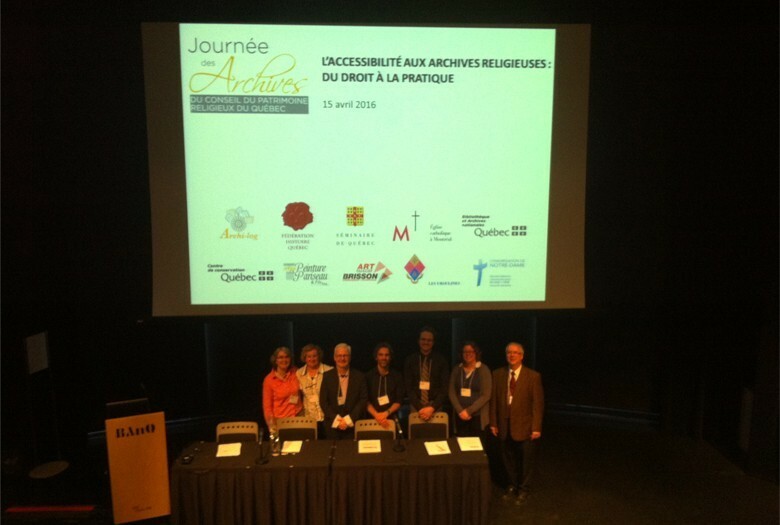 The fift edition of the Archives day took place on Friday, April 27, 2018 at La Maison de la Madone, Trois-Rivières (Cap-de-la-Madeleine). 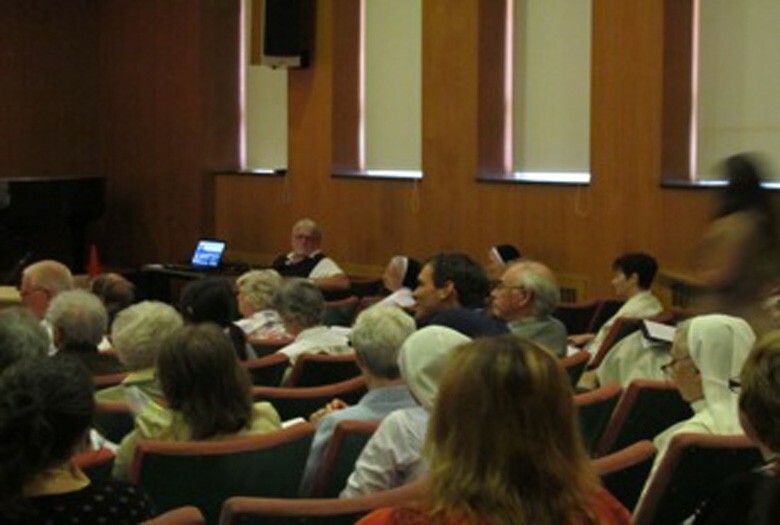 The Guide produced by the Archives Committee was launched during the event. 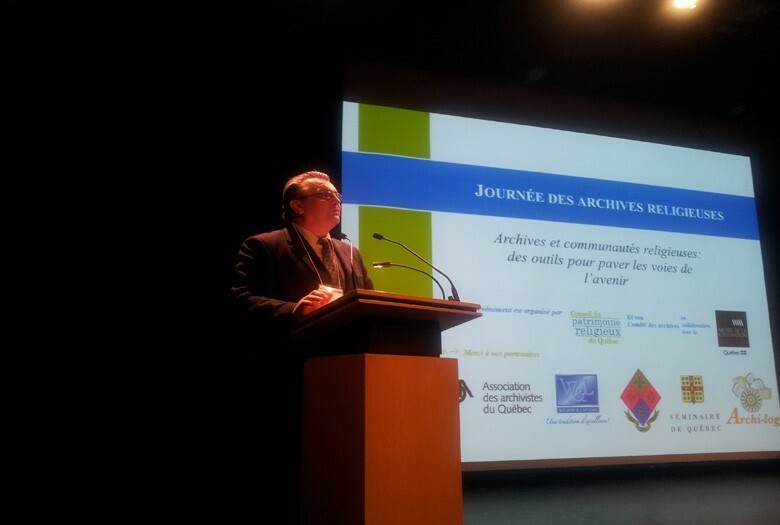 5e édition de la Journée des archives, Maison de la Participantes à la table ronde - 5e édition de la Journée des archives, Maison de la Madone, Trois-Rivières (Cap-de-la-Madeleine), le 27 avril 2018. adone, Trois-Rivières (Cap-de-la-Madeleine), le 27 avril 2018. 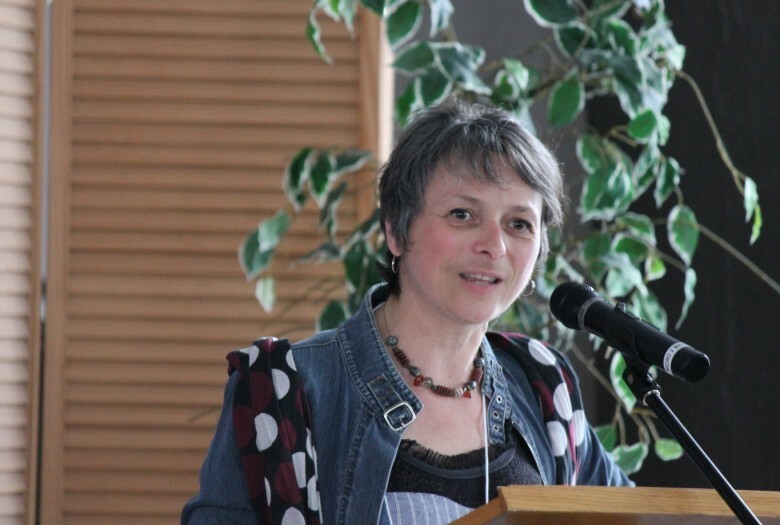 4th edition of the Archives' Day, BAnQ Old Montreal, April 15, 2016. 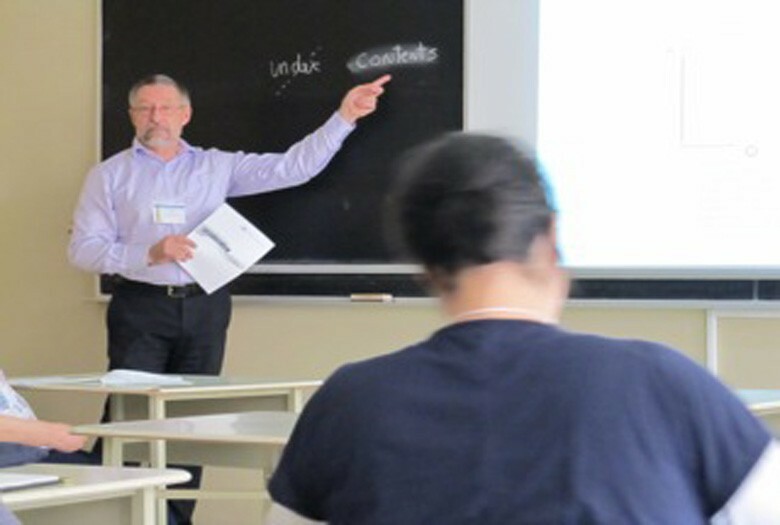 3rd edition of the Archives Day, Sherbrooke's Seminary, May 16, 2014. 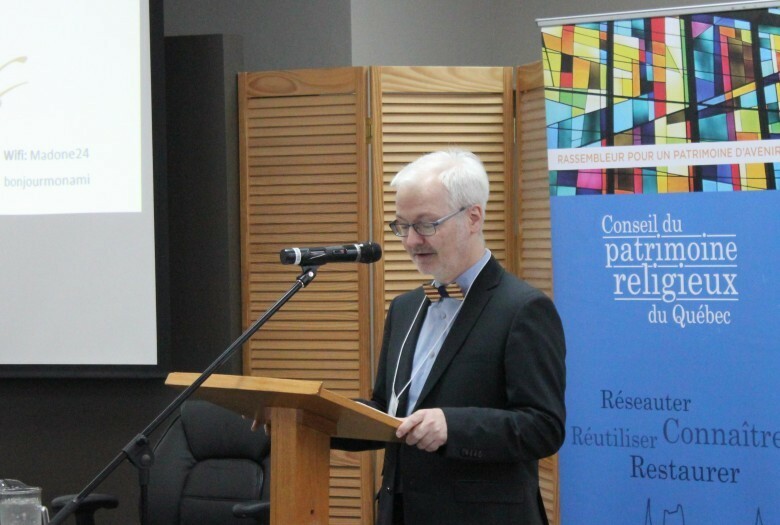 3rd edition of the Archives Day, Sherbrooke Seminary, May 16, 2014. 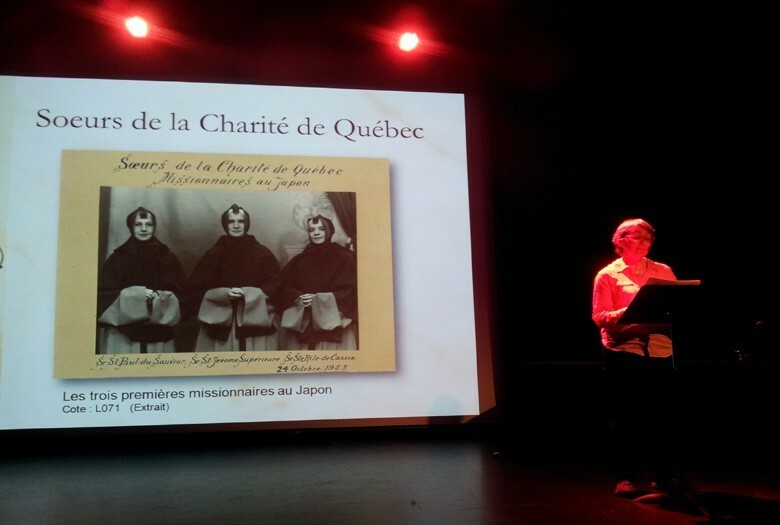 2nd edition of the Archives Day, Museum of Civilization, Quebec, April 19, 2013. 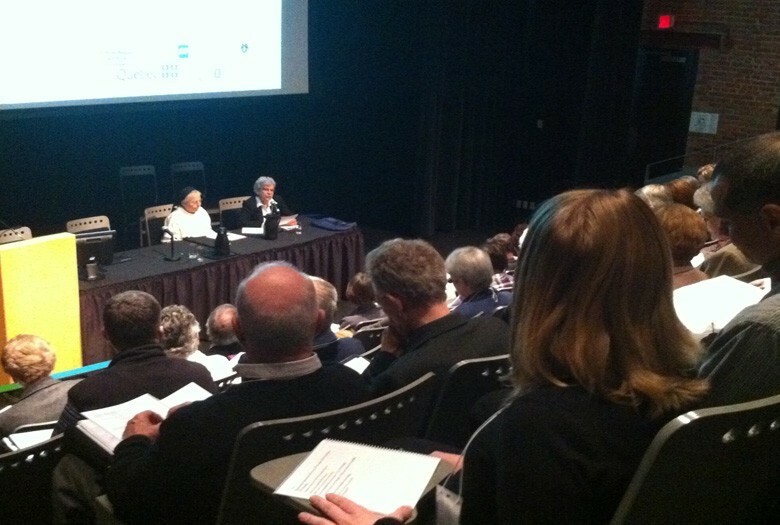 Opening Conference by Mario Dufour, counsellor in religious heritage. 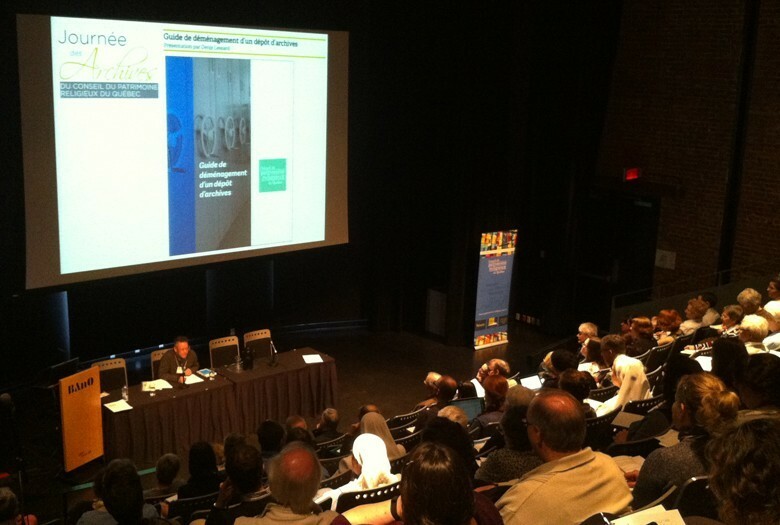 1st edition of the Archives Day, BAnQ Old Montreal, April 18, 2012. 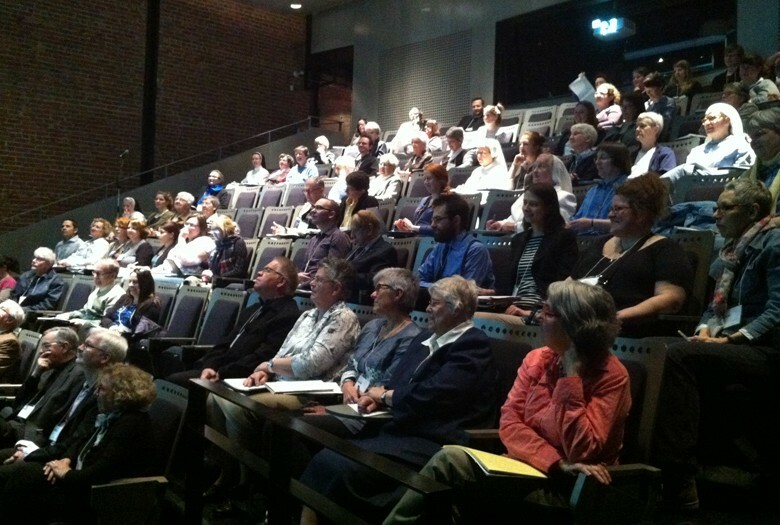 1st edition of the Archives Day, BAnQ Old Montrela, April 18, 2012. 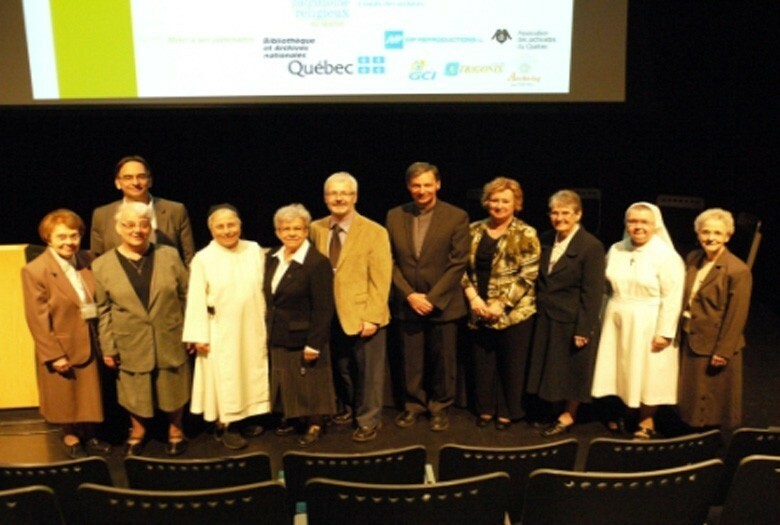 Quebec's religious archives heritage requires equal attention than other forms of religious heritage. It is the product and witness the passing of time, and thus it is our heritage: our memory. This heritage frequently reminds us in various forms at various occasions and sometimes without us even suspected his presence. Therefore it is up to us, collectively, to ensure that this vast heritage is preserved, and content transmitted and explained to future generations. 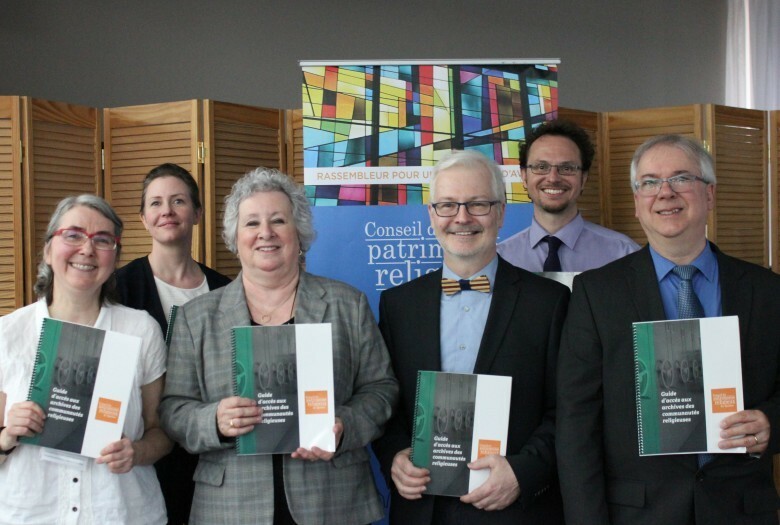 The Québec Religious Heritage Council Archives Committee is involved in the protection and enhancement of this vast heritage, including by holding the Archives Day.